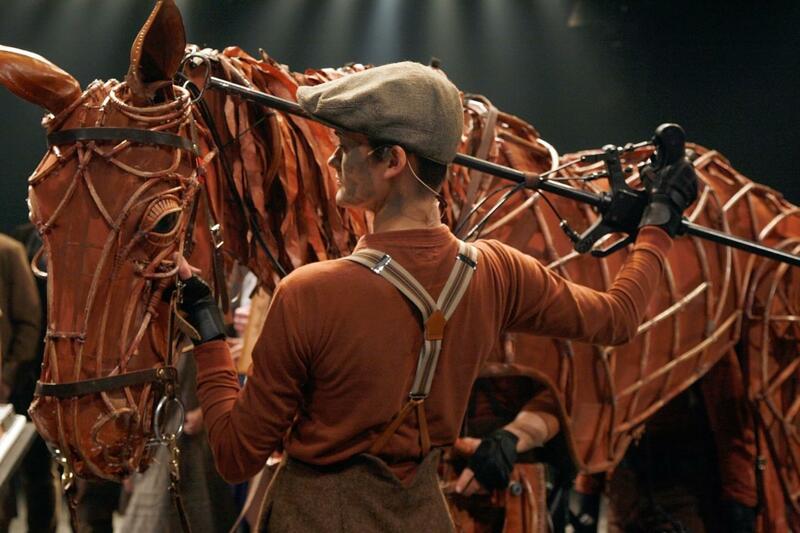 War Horse Bord Gáis Energy Theatre, Dublin, Ireland Cheapest in Dublin! This event has the cheapest War Horse tickets in Dublin available on our site. War Horse - The Play Hong Kong Academy for Performing Arts, Hong Kong, Hong Kong Cheapest in Hong Kong! This event has the cheapest War Horse - The Play tickets in Hong Kong available on our site.